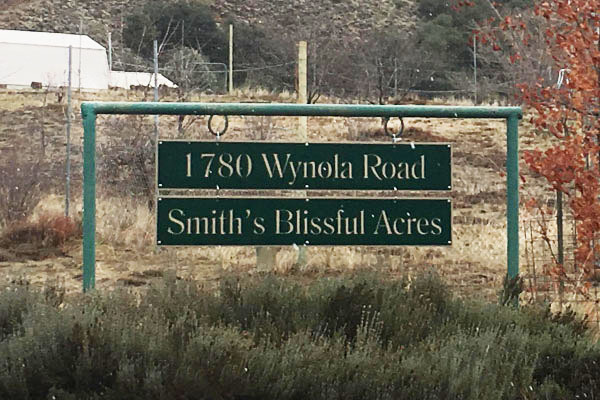 Custom estate signs are designed to catch enhance the look of your property. 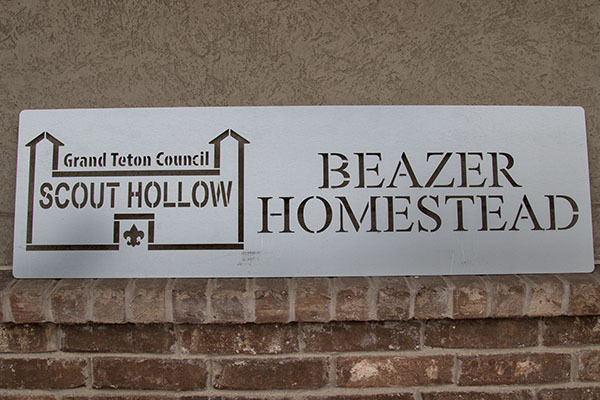 Each estate sign is available with a variety of installation options, sizes, and more. 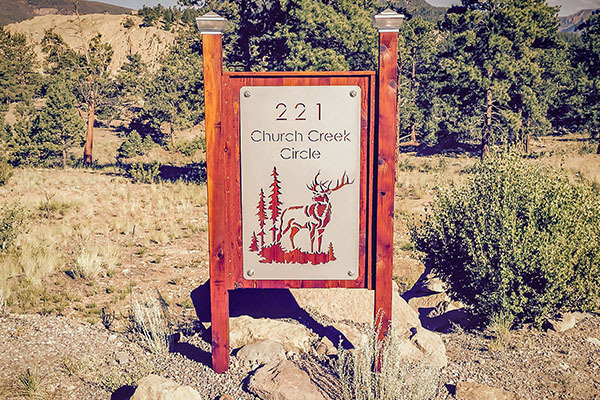 Whether you are looking for a rustic sign or a polished, modern sign; our design team will create the estate sign for you. 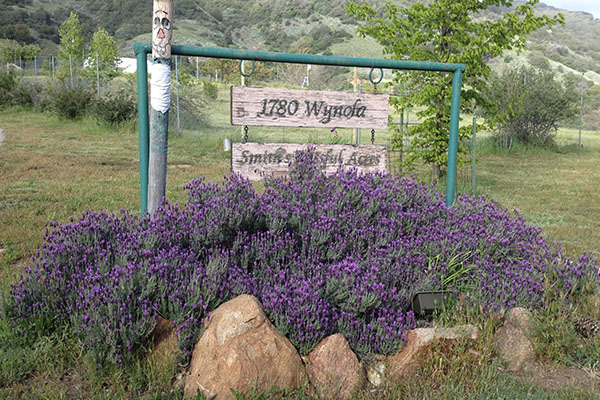 Looking to update your current estate sign? Our team will work with the existing area to create a new sign to put in it’s place. A sign proof will be created to show how the sign will look. The proof will be sent to you for approval before it’s sent to be laser cut. 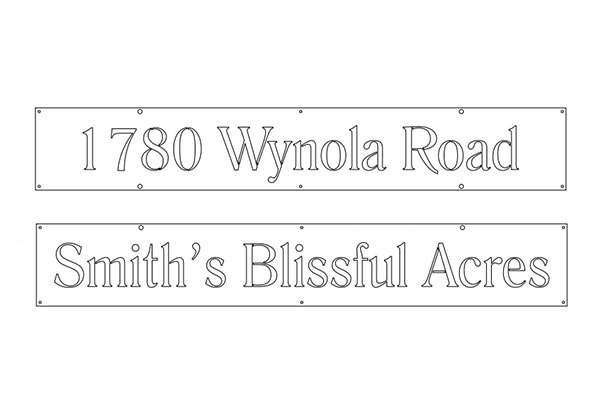 The estate sign will laser cut and powder coated. It will then be packaged up and delivered to your home for final installation. Available in a large variety of colors. You can view them all here. Twice as thick as normal paint. Durable finish that prevents chips, scratches, and flakes. The color stays vibrant. Even with prolonged rain, snow, and sun exposure. 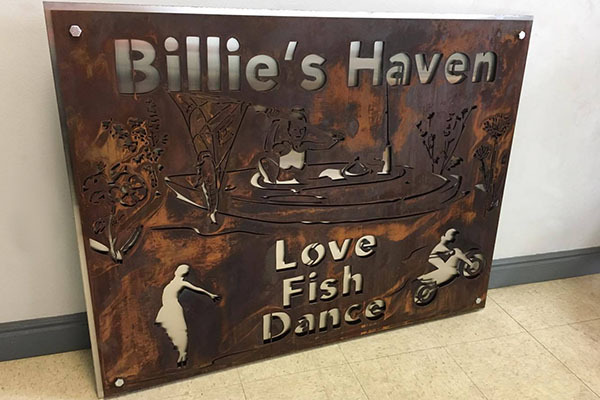 You can learn more about our powder coated signs here. At Smith Steelworks, we offer stainless steel, rustic finishes, and powder coating. Each metal finish provides a custom look with it’s own unique flare. The laser cutter allows for small, precise cuts. This gives our designers the freedom to add elk, small lettering, mountains, and more. Call (801) 414-1724, or send an email at russelhsmith@gmail.com. A designer will walk you through your design vision and give you a quote. We provide quick turn around times on all projects.